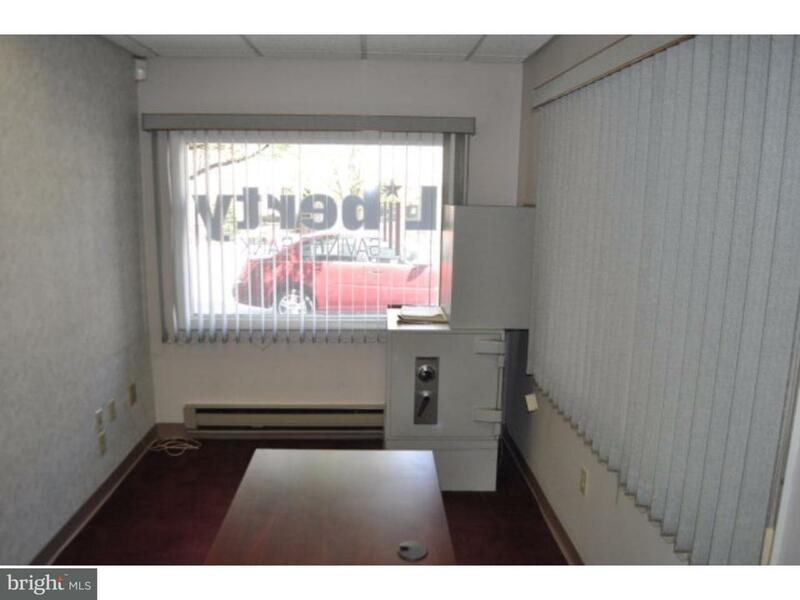 For Lease approx. 1,000 sq. 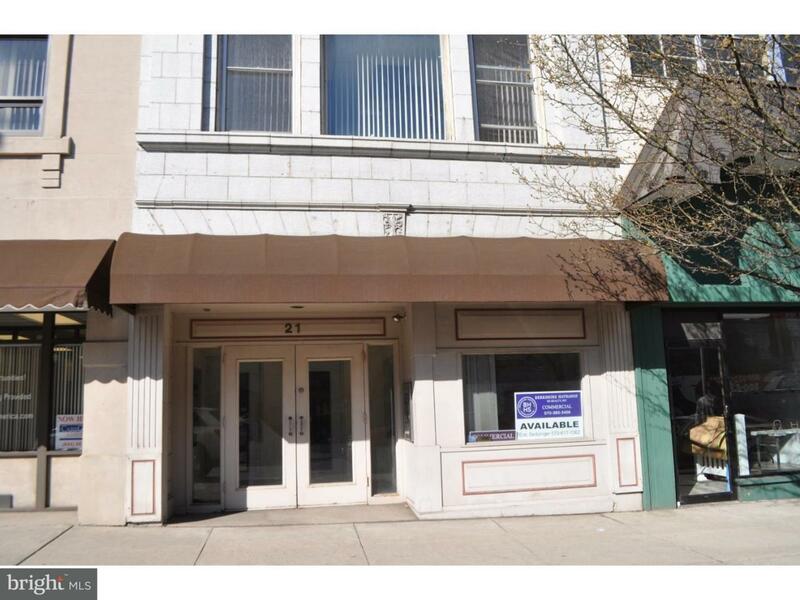 ft. of First Floor office/retail space with full basement in busy section of downtown Pottsville. 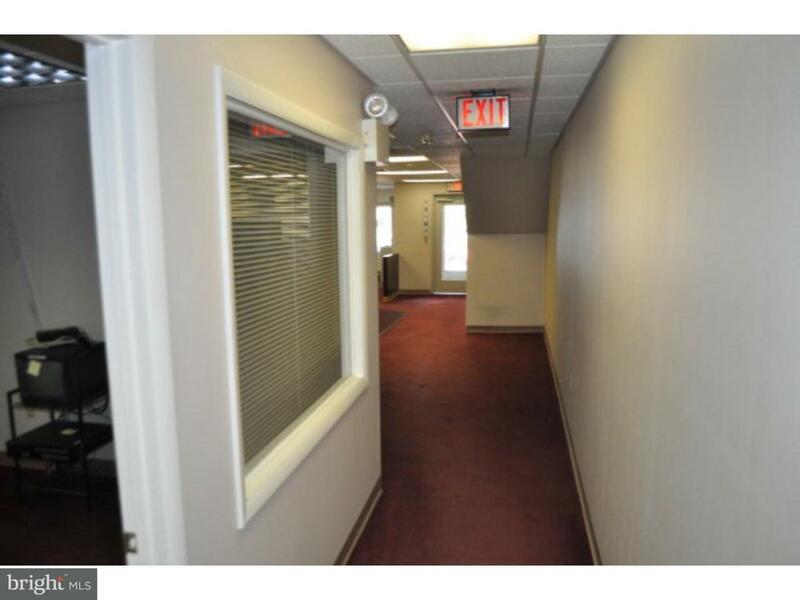 Large open reception area with two (2) private offices. 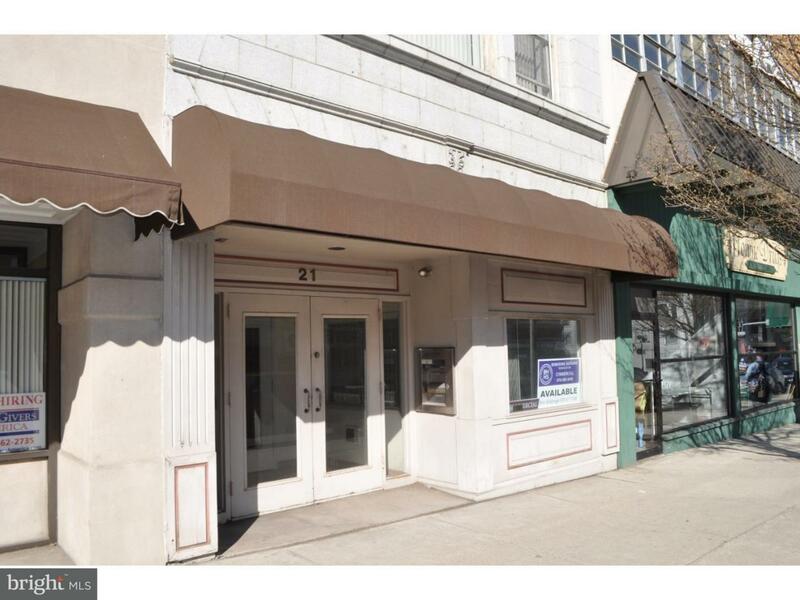 The rental rate include exterior maintenance, real estate taxes and building insurance. Basement area free of charge. Tenant responsible for electric, trash, phone, cable etc.